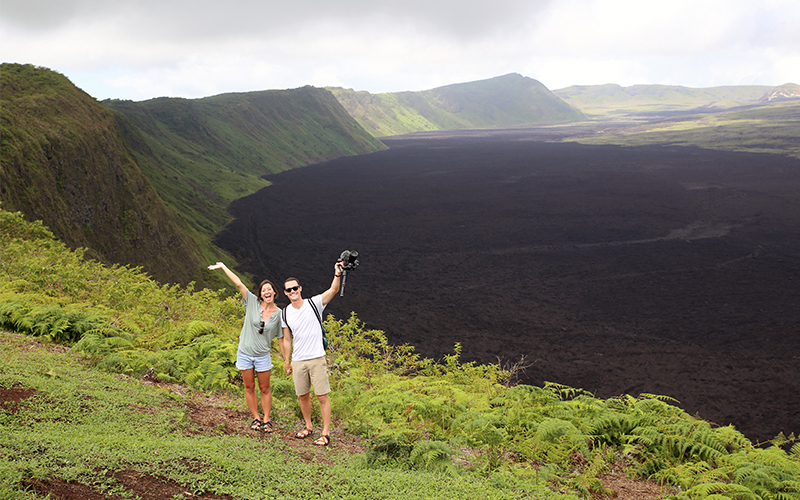 So you’re thinking about travelling around the world to come and visit the Galapagos Islands and as memorable as they surely are, totally stunning and unique, how about turning your vacation into a true YOLO experience (You Only Live Once) by adding an extension trip to Peru and visiting two world acclaimed tourist destinations during the same vacation? No matter whether you are into sights, experiences or adventures Peru won’t disappoint. 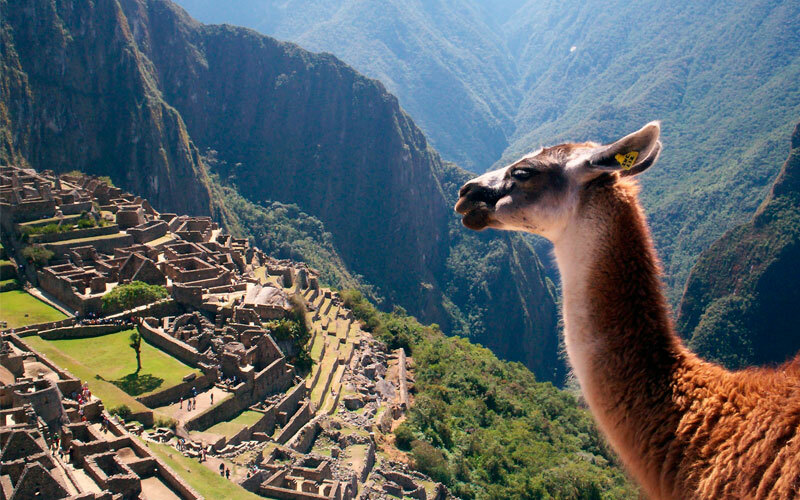 In Peru there are a staggering number of places to visit where you’ll experience ancient culture by the bucket load, ponder and discover mythical and mystical civilizations, internationally recognised cuisine to die for, a vibrant capital metropolis and relaxed colonial cities, all set over a tapestry of desert, the Andes mountains and golden ocean beaches. Did we mention the highest navigable lake in the world, Titicaca, where local Indians live on floating reed islands? 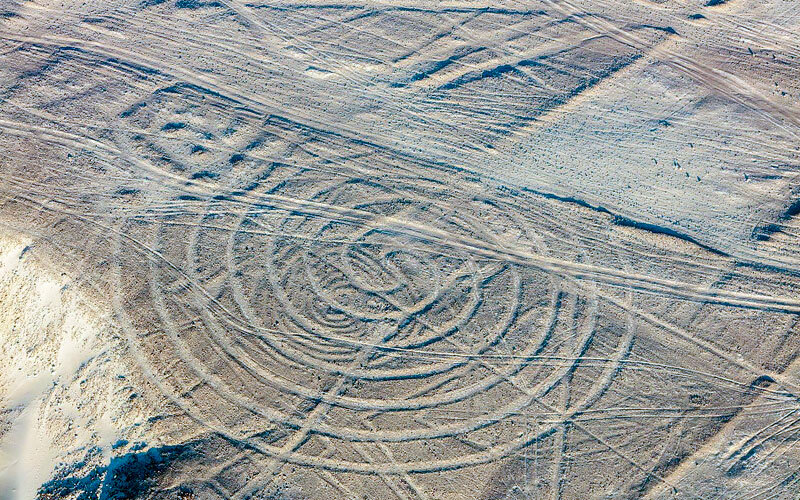 And then there is the puzzle of the world-famous Nazca lines which you see best from the air. Arequipa in the south is a charming colonial city and after you’ve visited some of the diverse historical sights there such as the museum of the Inca girl Juanita you could do worse than visit a roof top restaurant and marvel at the 6000 meter snow-capped Misti volcano while chilling out and sipping on a mojito. There is just so much to see and experience here that you could probably justify a month-long stay to fit it all in. There’s hiking in the Cordillera, exploring the vast treasure trove that is the capital city Lima, relaxing or surfing at golden sand ocean beaches in the far north, and discovering for yourself the wonder and mystery of the Incan culture while hiking the famous Incan trail. But inevitably time IS a consideration and so the traveller is drawn to Cusco, the Sacred Valley and by far the most famous attraction in Peru, the mythical Machu Picchu. When flying in your first stop will almost certainly be in buzzing Lima. There’s enough to see and do here to keep you occupied for a week but if you’re only here short term then you absolutely must indulge the foodie within you and sample the Peruvian culinary experience which is a source of great national pride. Lima is a fusion between Andean traditional and modern world cuisine and you’ll find it served in five star gourmet restaurants to street kiosk to everything in between including the ubiquitous cevicherias and with dishes on offer as varied as grilled octopus, aji de pollo, roast alpaca – yes really! – and world famous ceviche. Lima is a huge city so choose wisely where you visit. 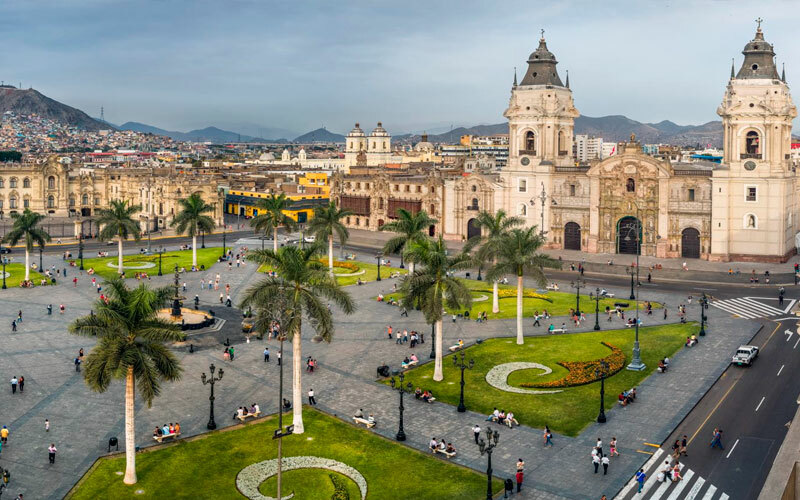 If you’are a culture fiend then you won’t be disappointed with the Museo de Oro (Peru gold museum), the creepy catacombs with real bones in central Lima, and the Plaza de Armas with the Presidential Palace sat majestically at one side. This is another great area to sample Peruvian cuisine as there’s a wide choice of cafes in the surrounding streets. If you have children in tow or are simply young at heart go visit El Circuito Mágico del Agua in the evening. It’s a water fountain park with multi colored fountains choreographed to classical and pop music; there are one hour shows and you can stroll through a fountain tunnel without getting wet. If you are more into chilling out, people watching and visiting a beach then go do your thing in Miraflores, arguably Lima’s smartest barrio, which is teeming with bars, trendy restaurants and clubs. Get a taxi down to the ocean beach, dip your toes in the Pacific and gaze out at the surfers as you down a wheat beer at a beachside bar. 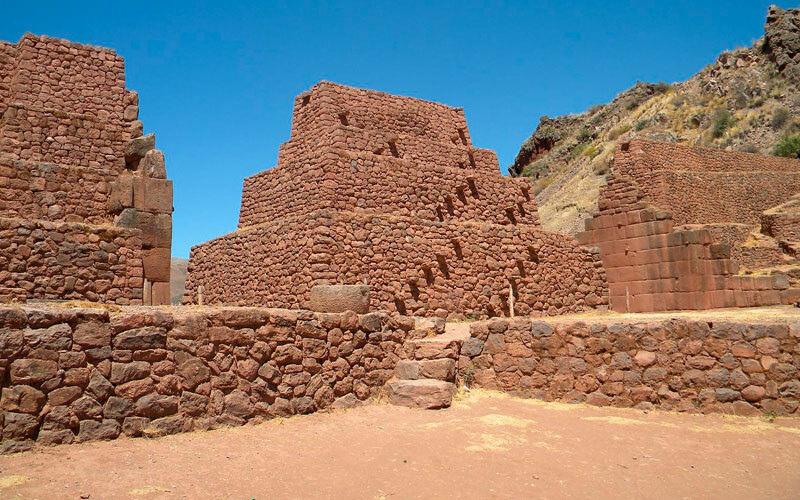 Of course, culture is never far away so right here in Miraflores you can visit the 1,500 year old pre-Incan ceremonial temple Huaca Pucllana, archeologists are still uncovering mummies and artifacts. So now you have spent a night or two in Lima and got a flavor for this marvelous country, it’s time to head out to those far distant mountains over the horizon, the historic colonial mountain city of Cusco to be precise, gateway to the Sacred Valley and Machu Picchu. In our haste to get to Machu Picchu, Cusco is often overlooked but rarely forgotten as it can literally be a breath-taking experience as you step out of the plane at 11,000 feet after a one hour flight up and over the Andes. You won’t be alone here as many travelers are on this journey with you. Cusco feels like a traveler’s destination and it doesn’t disappoint. Give yourself time to adjust to the altitude and explore the alleys, plazas and marvel at this planned city that was at the center of the Incan empire. 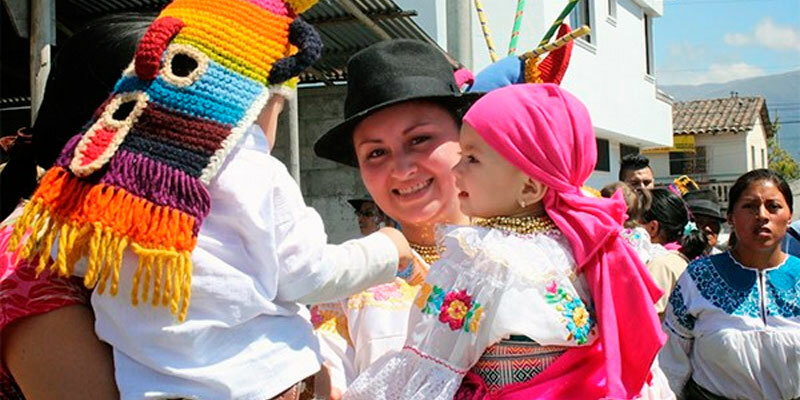 Don’t be surprised to catch a local festival with colorful dancers celebrating the seasons. Incan culture is heavily entwined with nature so there are always auspicious dates to celebrate, so many in fact it sometimes seems there’s an all year long festival taking place. Something more modern? How about the modern art gallery followed by a visit to the Norton Bar, a motorcycle themed pub? As you leave the city of Cusco you find yourself in a high Andean valley. This is the Sacred Valley carved out by the powerful River Urubamba. With pre-Incan ruins scattered far and wide, the valley is guarded by ancient Incan fortresses at each end one being Urubamba, now a small riverside town. Machu Picchu is without doubt the most visited and most marveled at site in Peru and all of South America. It really is a YOLO destination as it is a modern day wonder of the world. 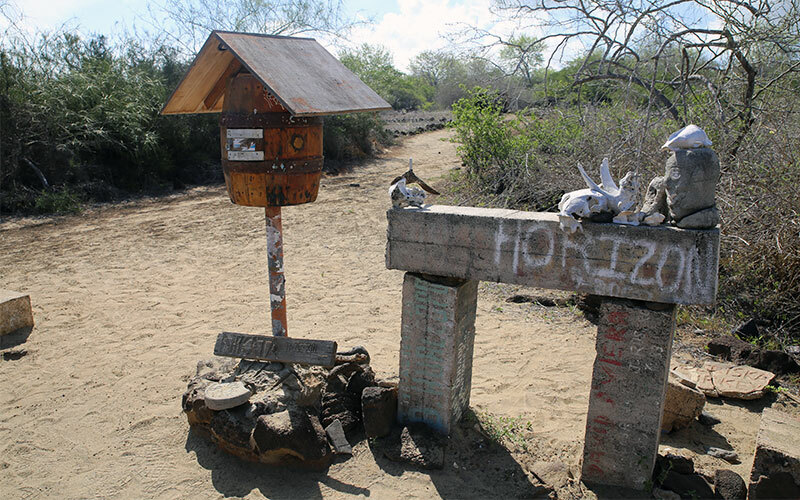 Never discovered by the Spanish conquistadors and only discovered in 1911 by the explorer Hiram Bingham, it’s as archeologically important as it is spectacular. Sat on a narrow terrace you find the almost perfectly preserved ruins of an Incan citadel set against a majestic canvas of tropical mountains and the iconic, rugged cylinder peak called Huayna Picchu, which you can be climbed if you plan well in advance. You may have heard that you have to nearly die to arrive either soldiering along the famous Inca Trail for 4 days or climbing up the steep path from Machu Picchu town but maybe they forgeot to tell you that you can take a 30 minute ride up to the site in a minivan. You can arrive at Machu Picchu from Cusco in a domed roof tourist train. The whole experience is just breathtakingly magical and a credit to the Peruvian tourist authorities. We can’t imagine why anyone visiting Ecuador wouldn’t want to visit Peru or vice-versa, especially if you are pushed for time. ‘Trip of a lifetime’ is the old hackneyed phrase but it‘s absolutely true. Peru and Ecuador are destinations that sing out to your inner traveler spirit, slake your thirst for adventure and satisfy your desires for mystery and myths. Put them on the ‘don’t miss’ list right now.